With our new chat platform up and running since the new year, it's our goal at Bear Insider to give our subscribers extra access to informative discussions and chat guests on a regular basis going forward. 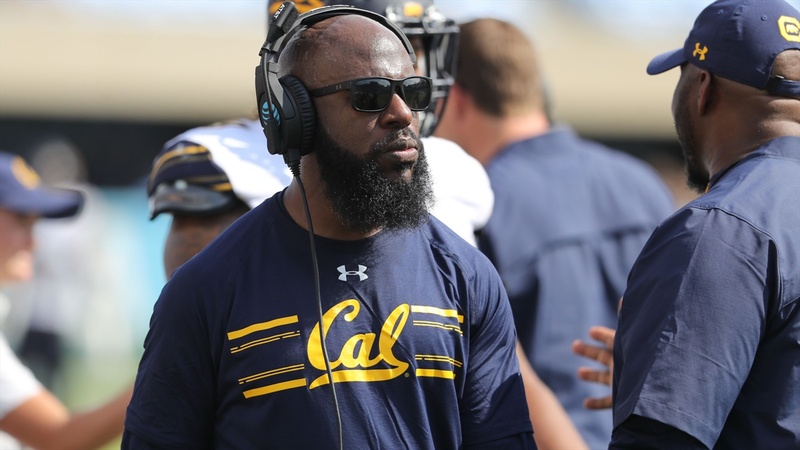 Tonight's chat guest from 7-7:30 pm will be Cal's 2nd year defensive backs coach Gerald Alexander. Log in tonight with your questions about Cal's secondary depth, thoughts on next month's spring ball, his outlook on the 2018 season and more.